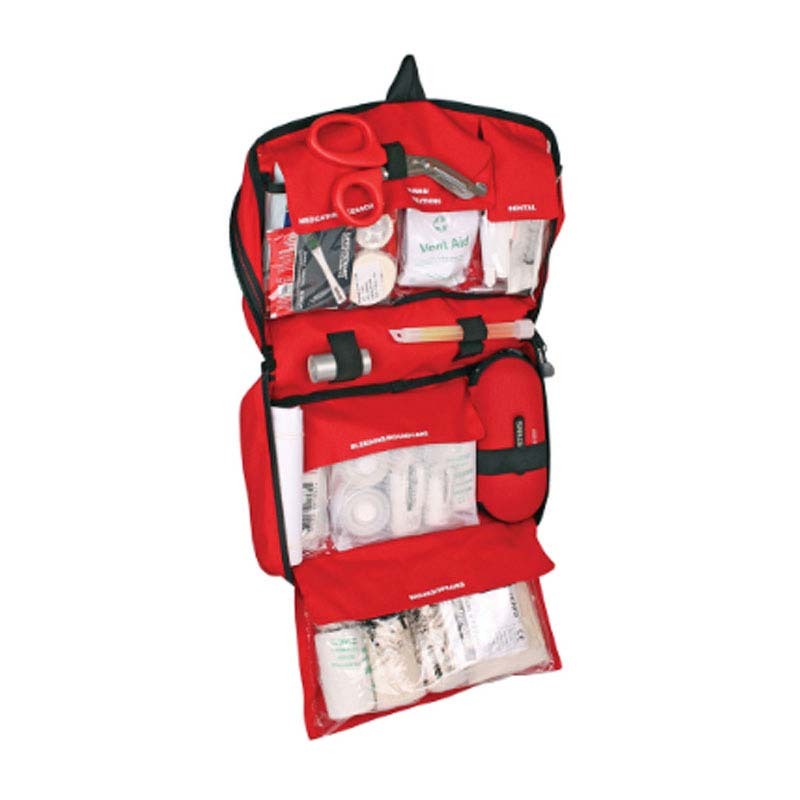 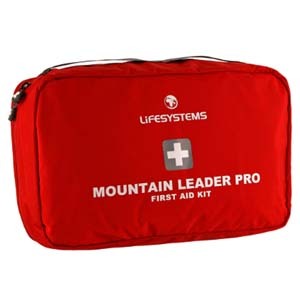 The Mountain Leader Pro first aid kit provides the equipment needed to care for a group of between 1 and 16 people. 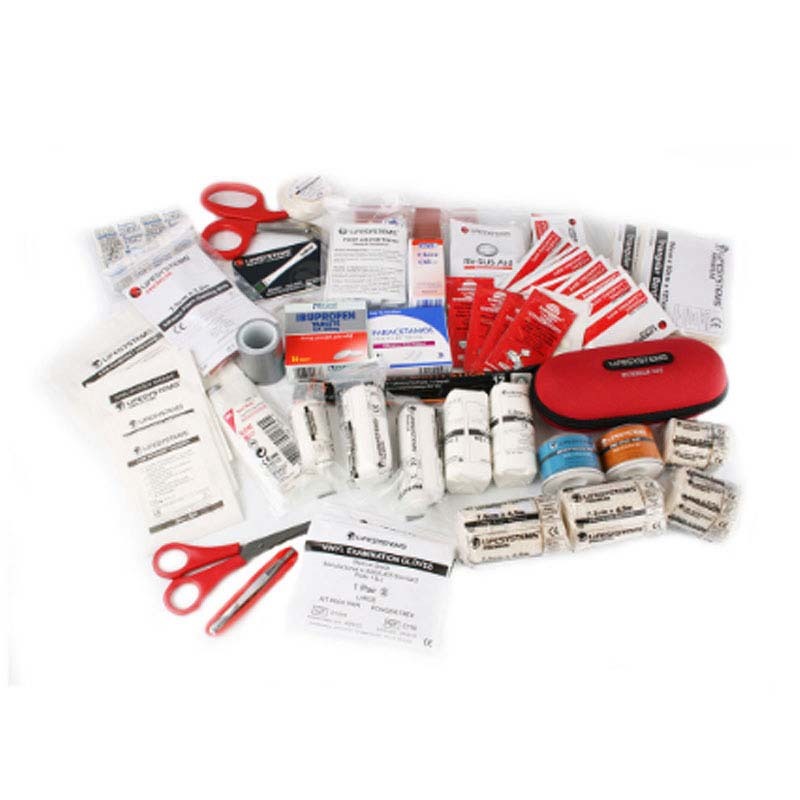 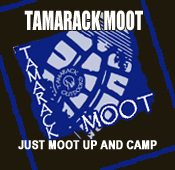 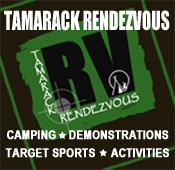 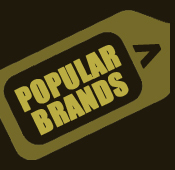 Primarily intended for use when leading serious expeditions in the great outdoors, the contents have been specified with the help of members of the British Special Forces medical team to ensure essential items are close to hand when professional medical care may be some distance away. The Mountain Leader Pro is the most comprehensive First Aid Kit assembled by Lifesystems.